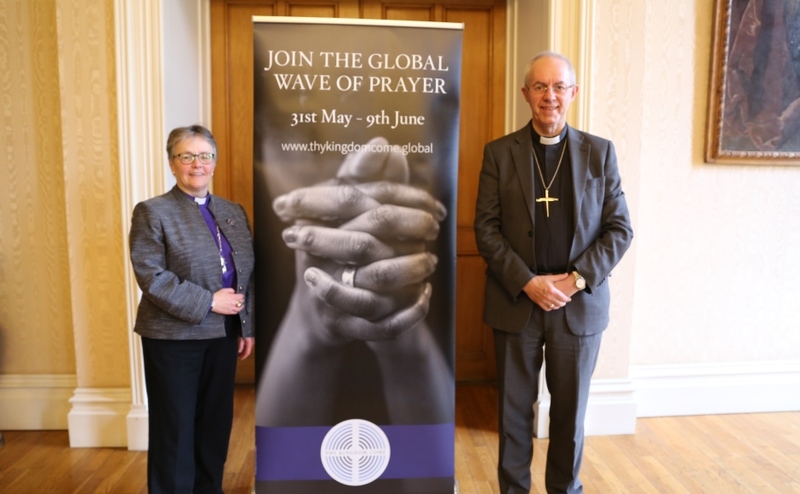 Rt Rev Susan Brown, Moderator of the General Assembly, formalised the arrangement with Most Reverend and Right Honourable Justin Welby, Archbishop of Canterbury, in London today. Thy Kingdom Come has grown into a worldwide movement of prayer to help Christians be effective in their witness and for people to come to faith in Jesus Christ. Mrs Brown said: “This movement is a rally call to Christians in every branch of the church to remember what we are about – which is looking for God’s will to be done on earth as it is in heaven. “It is a call to commit to praying for our nation and communities, for individuals and for our churches too and it puts what God wants at the heart of everything. Mrs Brown urged people to consider what prayers for the world might lead to. “And imagine too, how that time spent in thoughtful concern for others, might change us.,” she added. “Thy kingdom Come invites us to show the kind of commitment Jesus showed to looking for God’s involvement in and transformation of, the whole of this world and all it contains." In the Columba Declaration of 2016 our churches made a commitment to strengthen our partnership in mission and to pray for and with one another. With great joy we reaffirm our personal commitment to partnership in prayer. 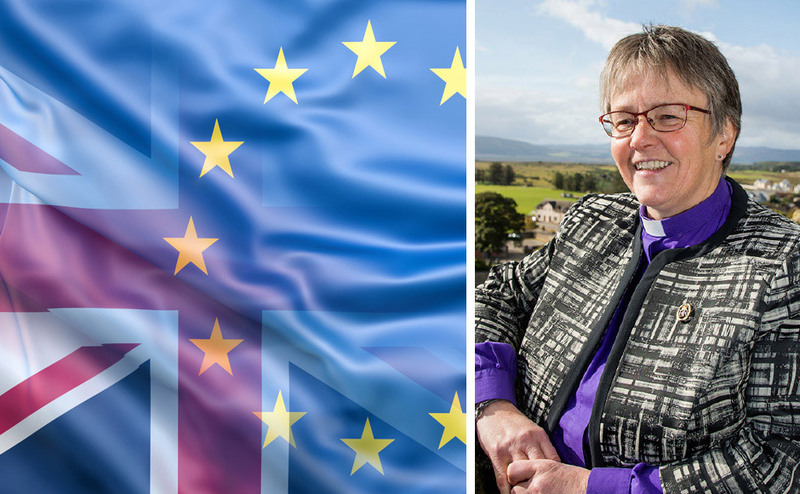 We give thanks also for our partnership with our sister churches in England and Scotland with which we enjoy close relationships, especially the Scottish Episcopal Church and the United Reformed Church. Since its launch in 2016 Thy Kingdom Come has grown into a worldwide movement of prayer in which, between Ascension Day and Pentecost, Christians everywhere have been encouraged to pray for the empowerment of the Holy Spirit so that we can be effective in our witness and for people to come to faith in Jesus Christ. The Church of Scotland now commits to encouraging all its parishes and people to join in Thy Kingdom Come in 2019 and beyond. We rejoice in this opportunity to build on the commitment of our churches to pray together. 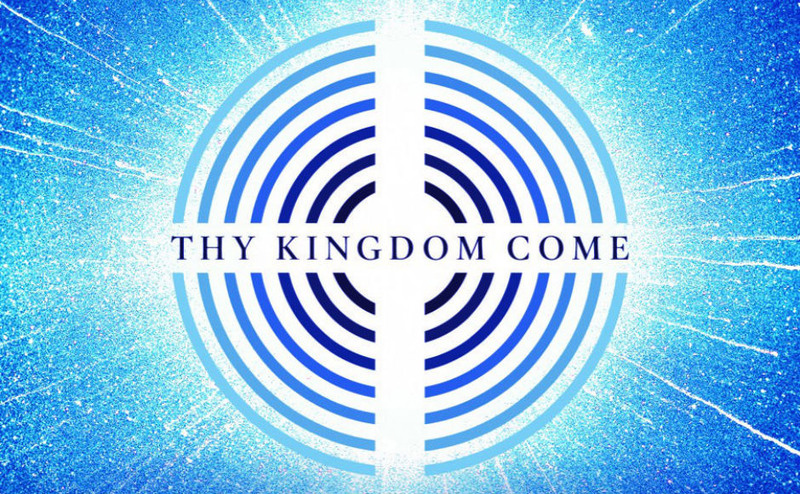 We join our prayers with those of the Church throughout the world as we pray ‘Thy Kingdom Come’.